This toilet indicator bolt is the perfect solution for those seeking a low maintenance and cost-effective indicator bolt manufactured from satin anodised aluminium. 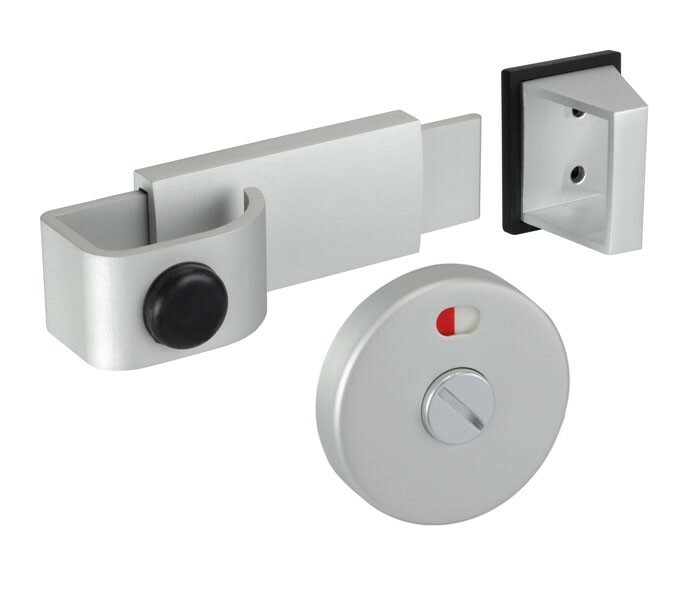 This product is suitable for fitting to 13mm or 20mm board and showcases a red and white indicator to assist the visually impaired user and a sliding indicator bolt to enable the cubicle door to be opened with a clenched fist. 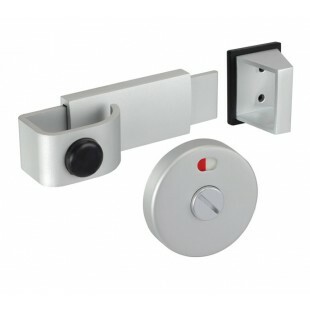 The indicator features and emergency coin release for quick access from the external side of the door. Our toilet indicator bolt is sold singly and includes the bolt, indicator, emergency release, keep and concealed back-to-back fixings ready for installation.